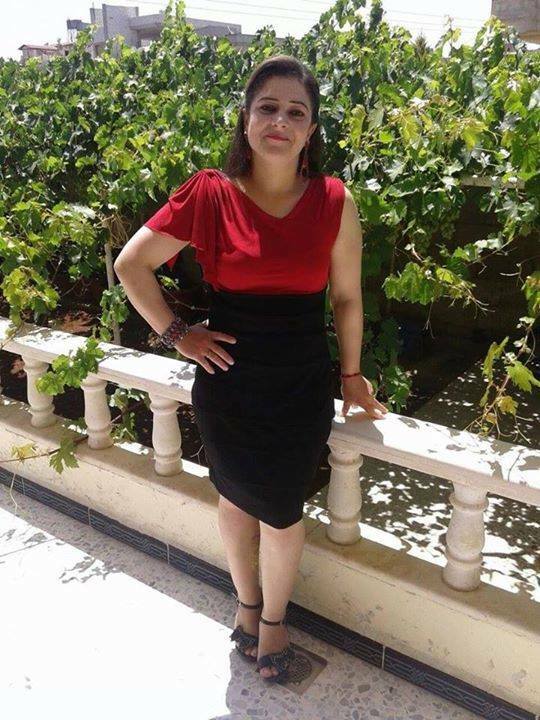 Nadia, one of our church members from Syria and 24 other deaf from her village have been taken by ISIS. Their whereabouts are unknown. Please pray for her and the others.